All three kings come together in this spectacularly festive bar from Chocolarder. 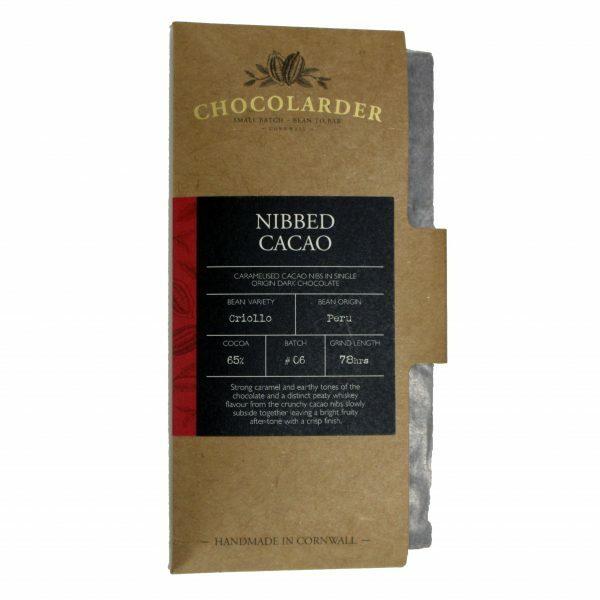 Forget chocolate oranges, cinnamon, cloves and other winter spices, Cornish craft chocolate maker Chocolarder have created a little taste of the Christmas story in chocolate form. 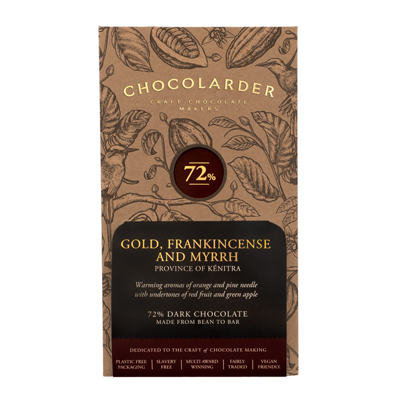 Their Peruvian chocolate is blended with the warming, seasonal flavours of frankincense and myrrh and coated with edible gold leaf. 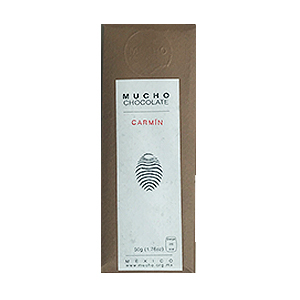 The bar’s Peruvian beans are grown in the foothills of the Andes, and burst with strong flavours. The rich earthy flavour and strong caramel tones are perfectly balanced out by a crisp finish. 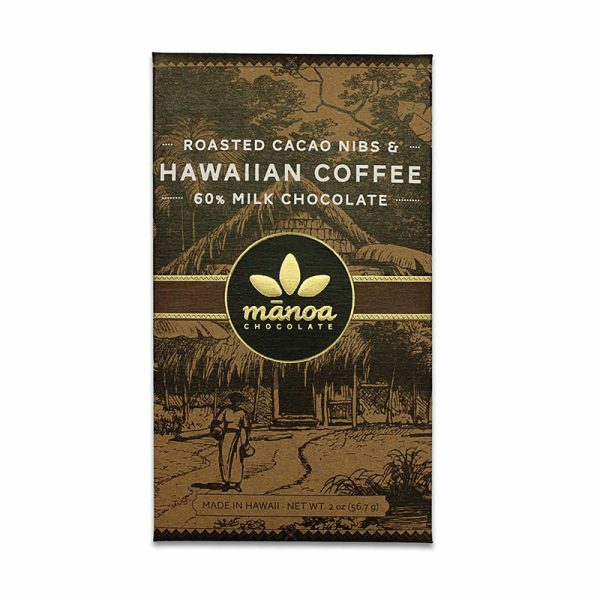 The chocolate’s astringency and the cacao’s natural spice blends well with strongly perfumed spiced notes from the frankincense and myrrh. Decadent, delicious and completely unique – this bar takes Christmas treats to a new level. 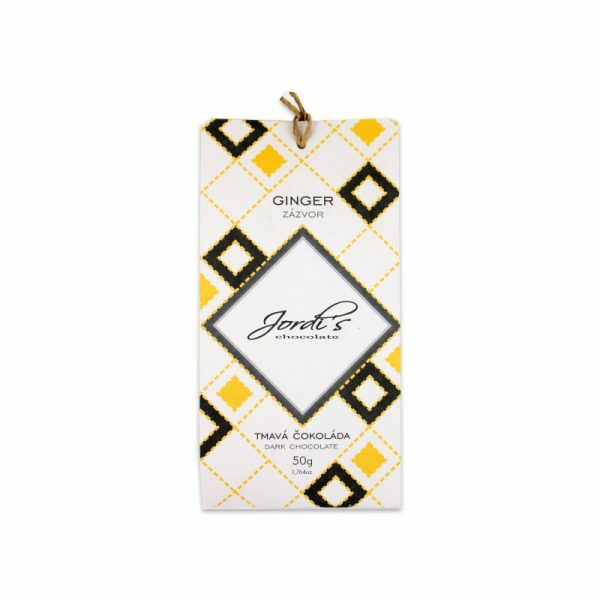 Cocoa beans, raw cane sugar, frankincense and myrrh resin, edible gold leaf. I was worried this chocolate was going to be overpowered by all the different spices, but that was not the case at all. In fact I wish it had been a little bit spicier. That being said, it is a very good dark chocolate, good snap and glossy finish. Very enjoyable.